It’s the time of year for 2016 awards and while, the racing season will be starting back up again in a little over a month. For NASCAR that means a trip to Vegas to hand out the 2016 Championship awards. The six the generation Chevrolet Camaro will soon be hitting the streets and the very first 2016 has already been delivered. The car was handed over to its owner before a NASCAR race at Texas Motor Speedway. 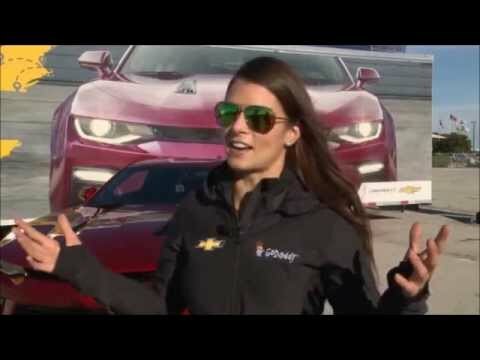 As a surprise to the new owner, racing driver Danica Patrick, handed the keys over to him. She then gave him a small taste of the performance potential of the sixth generation Camaro SS.